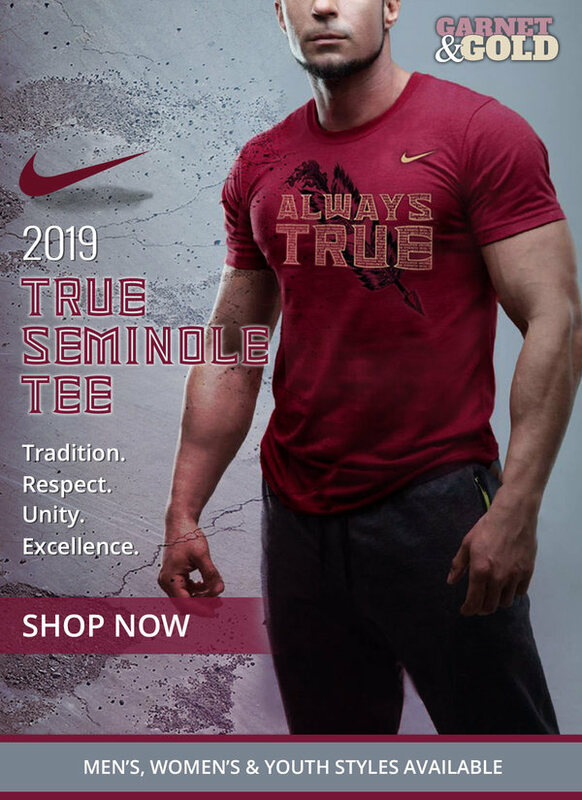 An embarrassing blowout loss in Doak to start the season, a fourth-quarter comeback victory against Samford, and another embarrassing blowout loss to Syracuse. 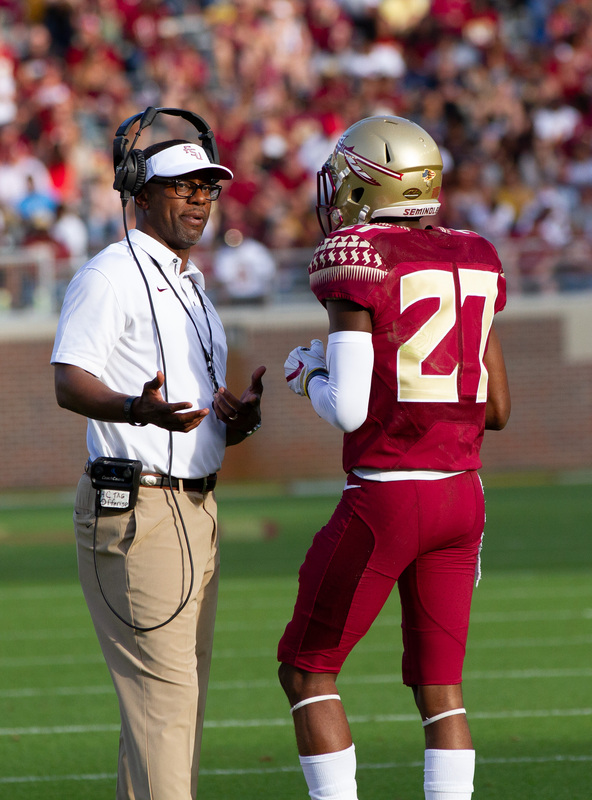 The start of the Taggart Era has been frustrating, to say the least. If you told me that Florida State would start the season with a record of 1-2 with only 10 points against FBS teams, I would’ve legitimately laughed at you. Harlon Barnett has done a formidable job with the defense so far, but the defense can only do so much when they are on the field for the majority of the game. The main reason for concern is Willie Taggart’s Gulf Coast Offense. Taggart’s high scoring and the up-tempo offense was one of the main reasons he was hired in the first place. A measly 10 points against FBS opponents is the furthest thing from “Lethal Simplicity”. FSU needs to be in max protection. Two split backs chipping and helping the tackles. Here y’all go again. All in my mentions with foolishness 😹 i will never understand why y’all so worried about me and what I’m doin. Im not even at FSU no more. They gonna be good. None of y’all can go out there and do what them boys do so stop acting like you know what it take. A good team is ran by coaches. A great team is Ran by players. I’ve been apart of both.. know the difference. Not the coaches fault. The biggest thing Fsu is lacking within its own locker room.. is accountability. Not from the coaches, but the players. These players do not hold one another accountable..